Mr Malusi Gigaba, South African Home Affairs Minister resigns after his nudes leaked. JOHANNESBURG – South African Home Affairs Minister Malusi Gigaba resigned on Tuesday, the presidency announced, two weeks after a public standards watchdog said he had violated the constitution by lying under oath in court. 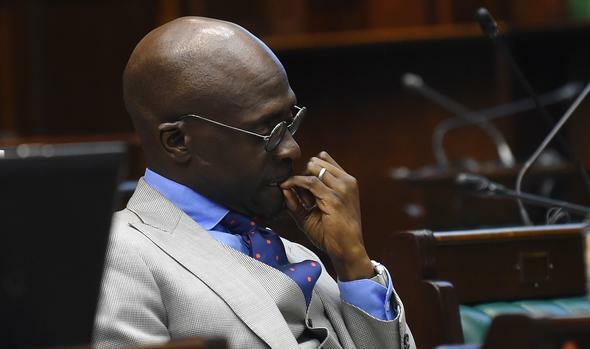 The court case hinged on whether Gigaba had given the Oppenheimer approval to have a private terminal at Johannesburg airport.